Spacious, wide-open kitchen / living / informal dining areas downstairs plus a formal dining room that could also be used as a home office / study. All three beds upstairs plus bonus second living area / game room. 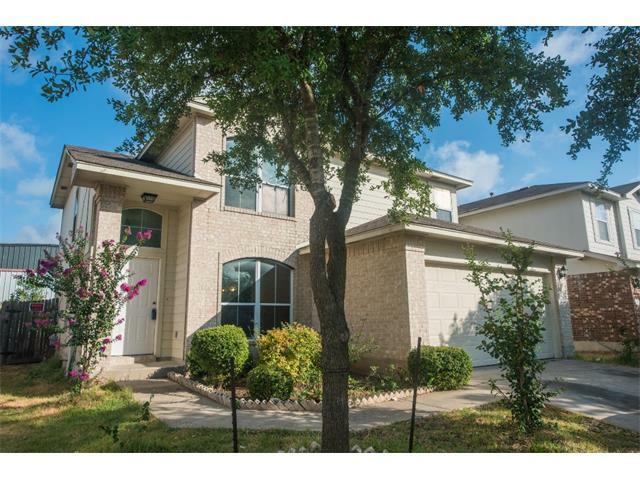 Large covered patio out back is the perfect place to enjoy Austin's indoor-outdoor lifestyle!